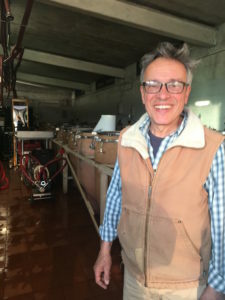 It can seem a bit confusing that this half Russian, half Sicilian guy who grew up in Tunisia and started his adult life in New York, ended up as a winegrower in Chianti. It’s not that strange though. In New York Silvio Messana was trying to make his living as a musician. This can be a bit challenging when it comes to the economics sometimes (no matter how big your talent is) so he started to sell wine to be able to feed the family. Wine was something he felt attached to already, both from enjoying drinking it and also because his parents now lived at a beautiful farm in Tuscany, where his father planted vineyards in the early 70: s. Silvio payed that farm frequently visits and got a fair share of both wine and romantic views in the vineyards. When Silvios father died, his mother looked after the vineyards and sold the grapes to the local negociant. But in the mid 90: s Silvios mother got ill and he decided to take his family with him and move there to be able to be near her and help out. They enjoyed life here and decided to stay after his mother passed away. In 2004 he started to farm organic and since 2006, after he got influenced by people like Nicolas Joly, Stefano Belotti and other strong personalities that are in that way of farming, he converted to biodynamic farming. 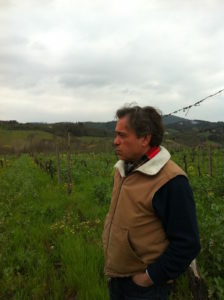 Today Silvio reigns over 17 hectares of vineyards, a new part with 6 hectares in Vegnano – which is where he now lives. These vineyards are higher up and with chalkier soils then his original vineyards which adds both elegance and structure to the wines. We will also see a new, single vineyard cuvée from this new part, hopefully from 2017 vintage. He produces mainly reds of Sangiovese but also makes a small amount of Cabernet Sauvignon and a ’white’ Trebbiano (very delicate skin maceration on this one). 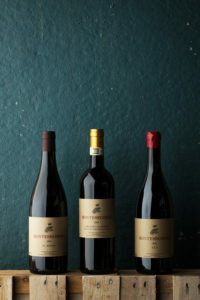 The wines: expressive, intense, fresh and smooth at the same time. A bit like Silvio himself. Vinification: Direct press, which only left a pink color to the juice. Fermentation started in tank, and was put in bottle when it was a bit sugar left to make perfect bubbles. Disgorged in February 2019. Soil: Clay, marl and limestone, from Vegnano. Vinification: Destemmed then fermented with 6 months skinmaceration in amphora before bottling. Vinification: Destemmed then fermented for 6 days on the skins before pressing and ageing in stainless steel tanks. Bottling took place after 7 months ageing. Soil: Limestone, clay and marl. Vinification: Destemmed then fermented for 8 days on the skins before pressing and ageing in 500-liter old barrels and concrete tanks. Bottling took place after 11 months ageing. Vinification: Destemmed then fermented for 8 days on the skins before pressing and ageing in concrete tanks. Bottling took place after 11 months ageing. Vinification: Destemmed then fermented for 7 months on the skins in amphora before pressing and ageing in concrete tanks. 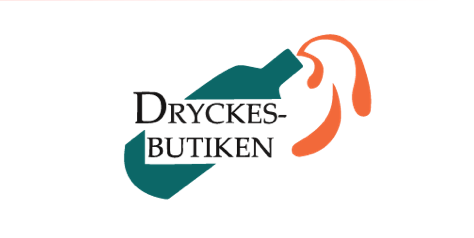 Bottling took place in September 2016.